Yesterday was a big day for us. 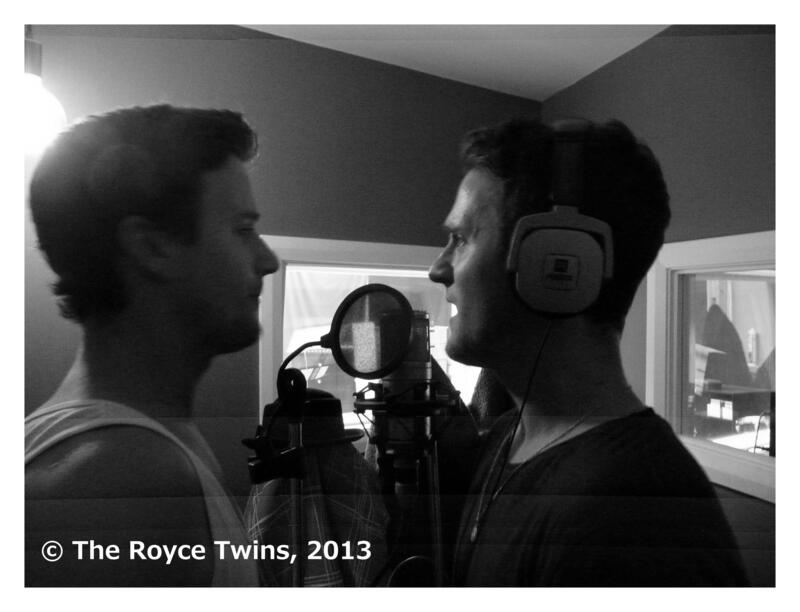 We flew into Sydney and had our first session in a recording studio, just out of Sydney on the NSW Central Coast. Here are a few pics from the day. 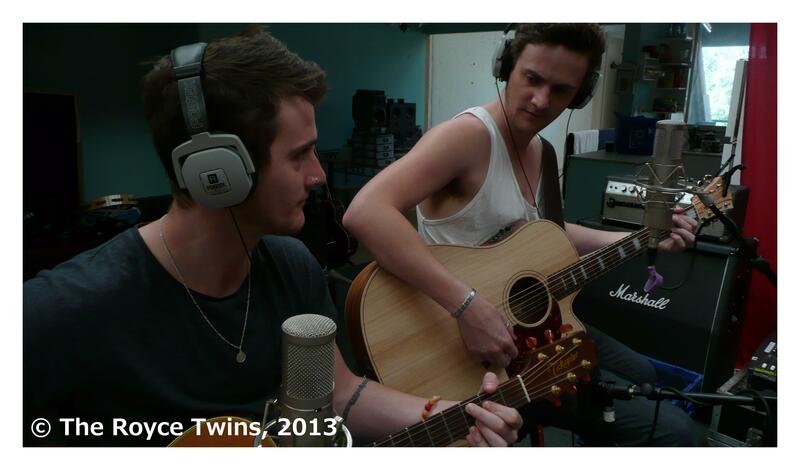 It’s always been our aim to become singer songwriters. Yesterday was an important step towards that. The recording process is fun and intense. 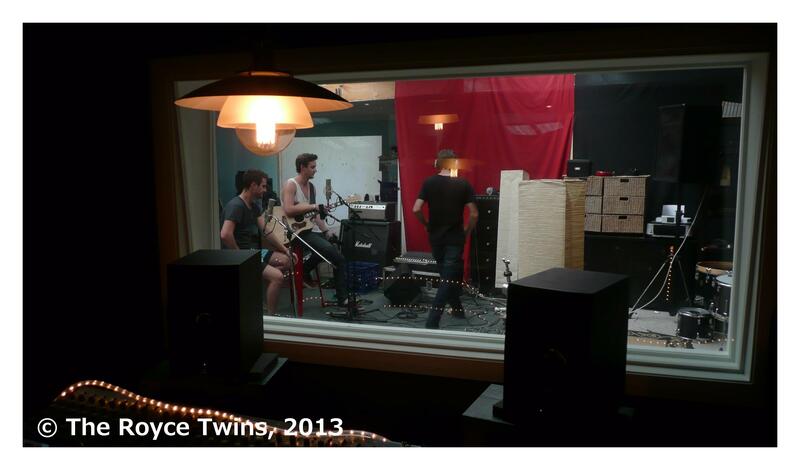 It takes time, creativity and of course money to fund the recording. We want to release an EP and we can’t wait for everyone to hear it. We’re considering crowd funding to help us with this. The support that we’ve had on social media over the past couple of days as been awesome. We’ve even had people saying they’d buy our music right now. If we could release a recorded song today – know that we would. We can’t thank you enough for your support. Thanks for travelling with us on our musical journey. This will be the first of many session for sure!!!! Just viewed your XFactor Audition for the first time. You guys are amazing. Can’t wait to hear your first recording. I am a 65 year old musician living in Heflin, AL USA. It is a rural community but I am always looking to hear new talent such as yours! Best wishes for what I hope is a fabulous career.